The most convenient way to tan in a darker golden glow. For a deeper, natural, sunkissed glow, that builds gradually. 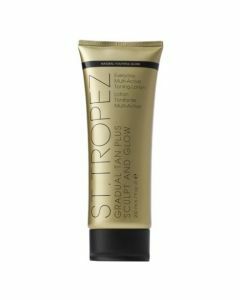 Create a darker golden glow with the St.Tropez Gradual Tan in shower lotion. 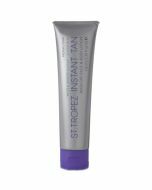 Apply this in shower tan for 3 consecutive days to achieve a healthy looking tan. 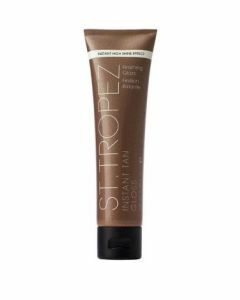 Reapply daily as part of your daily shower routine, or as desired, to build your depth of tan.